Cleanse days, commonly termed “intermittent fasting” by researchers, are nutritionally supported fast days. 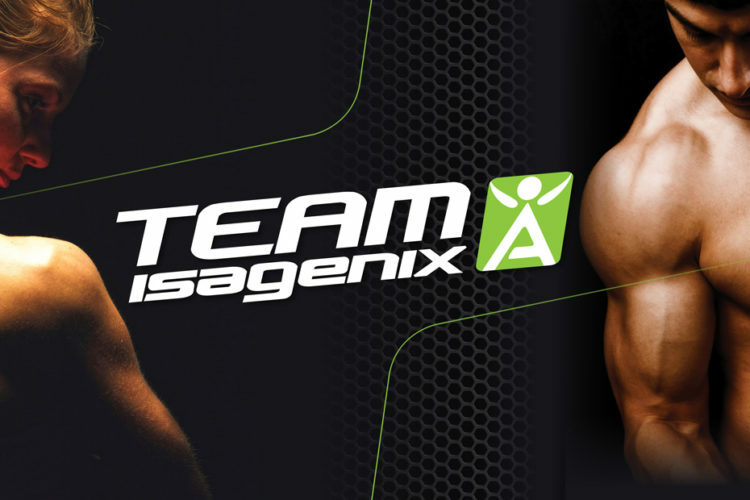 Rather than feeling run down or devoid of energy after cleansing, Isagenix cleanse days are designed to boost nourishment, increase energy, and boost well-being. While weight loss is the most obvious benefit of nutritional cleansing, there are many other benefits to enjoy.